Printed Faith offers full embroidery services for orders large and small. With an in-house digitizer, over 50 years of combined embroidery experience, and 40+ embroidery heads, your project is definitely in capable hands. When your order enters the embroidery department, great care and pride is taken in the sewing, trimming, steaming and folding of every garment. 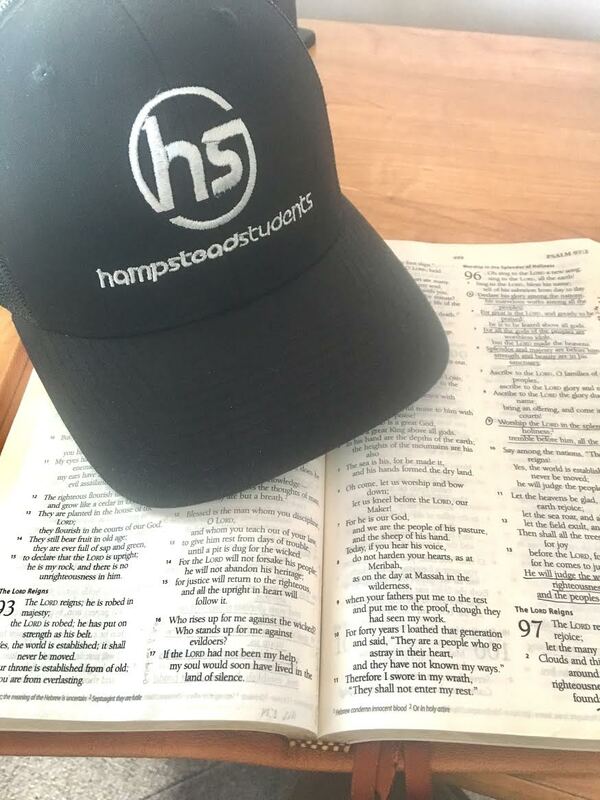 Whether it’s for a logo on hats or appliqué on sweatshirts, our knowledgeable staff will make sure that you’re completely satisfied, right down to the last thread!